The “War on Cash” is heating up. Louisiana has outlawed paying cash for second hand goods, under the pretense that criminals sell stolen goods for cash. France outlawed paying more than €1000 for anything, and you cannot get more than €200 from an ATM. 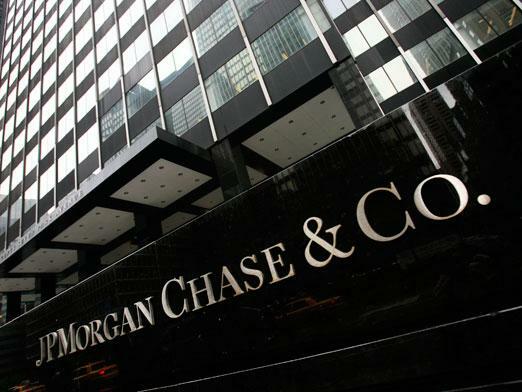 JP Morgan Chase is outlawing storing cash in a safety deposit box. Most bank analysts are now calling for the end of cash. As I have been warning, in no way are we heading towards a gold standard or anything of the sort. Instead, we are heading into the eye of electronic money for taxes. Besides the fact that government will get every halfpenny they are looking for in taxes, moving to electronic money is a major advantage for banks. This is why their fake independent analysts are all lining up to demand abolishing currency. 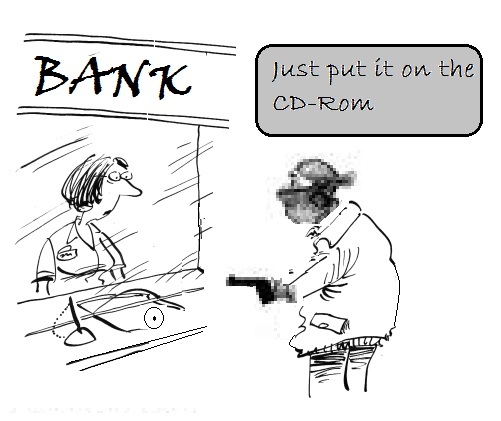 Of course you have the benefit of ending bank robberies. But honestly, banks do not carry that much cash anyway. The MAJOR benefit for them to eliminate cash is that it will eliminate bank runs. 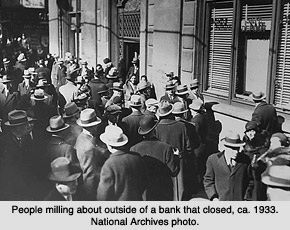 The good old days of lining up at the bank to withdraw your money will be gone forever. With banks on the brink of total disaster in Europe, eliminating cash will have the desired effect of eliminating the crisis in their mind. U.S. banks see the writing on the wall, for whatever starts in Europe eventually migrates here, just like plays and fashion. Americans are just naive. 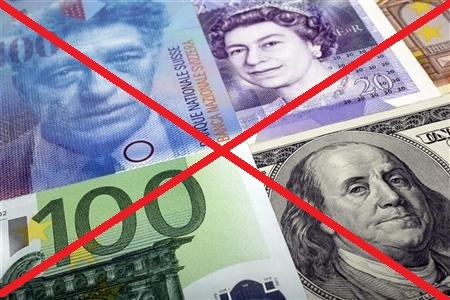 Europe has routinely cancelled currency. Old currency from a few decades ago are no longer good, even in Britain. You can swap it in if you go to the government but they often want you to prove where it came from. The government can simply cancel ALL CURRENCY. That will force people into electronic money; it is coming faster than you may ever suspect. This is why they are also tracking the movement of gold. They are forcing society back into the barter system. Our Solution is the ONLY way out of this mess.